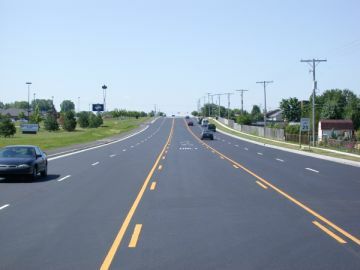 Mineral filled bitumen emulsion rejuvenates and seals asphalt surfaces and restores rich black colour to stained and faded driveways, sidewalks and parking areas. Dilute 50/50 with water and apply sparingly with brush or soft broom. Any enquries? Get in touch with us at one of our branches.